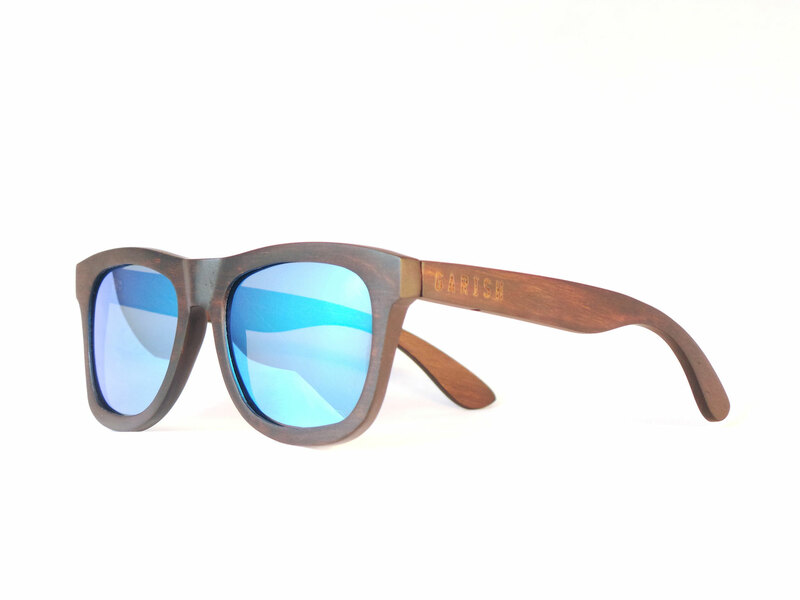 These wooden sunglasses are our best selling wide wayfarer model. Featuring polarized lenses for 100% UVA/UVB protection, with wooden arms and a wooden frame. 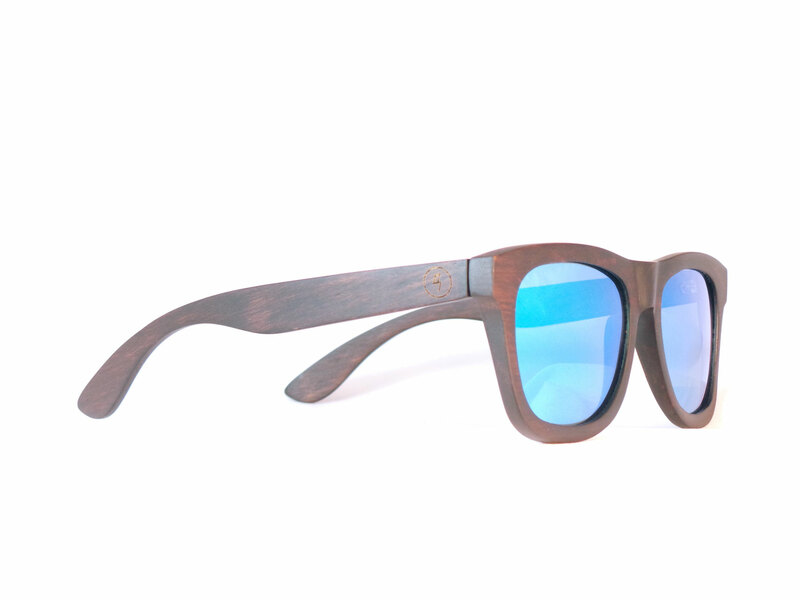 These wooden sunglasses are super stylish, durable and natural. 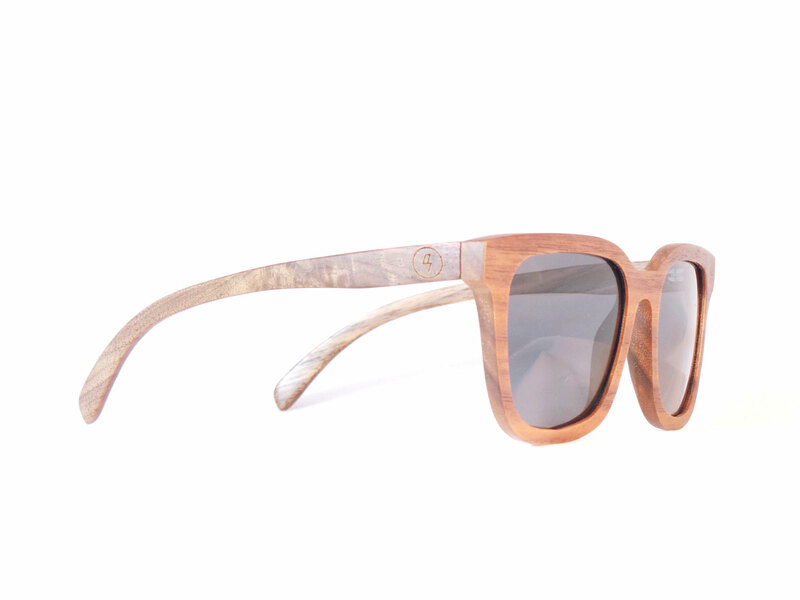 These wooden sunglasses are crafted from repurpoesed maple wood skateboard decks. Featuring polarized lenses for 100% UVA/UVB protection, with wooden arms and a wooden frame. 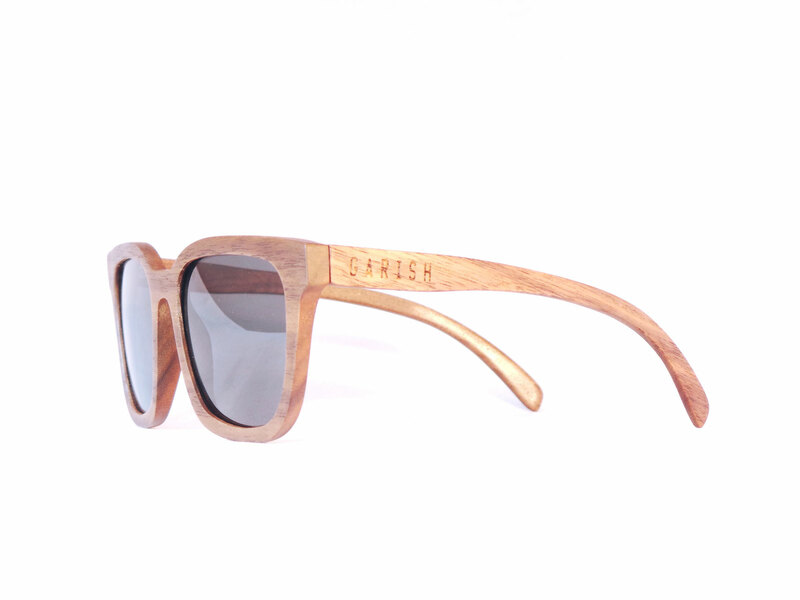 These wooden sunglasses are super stylish, durable and natural. 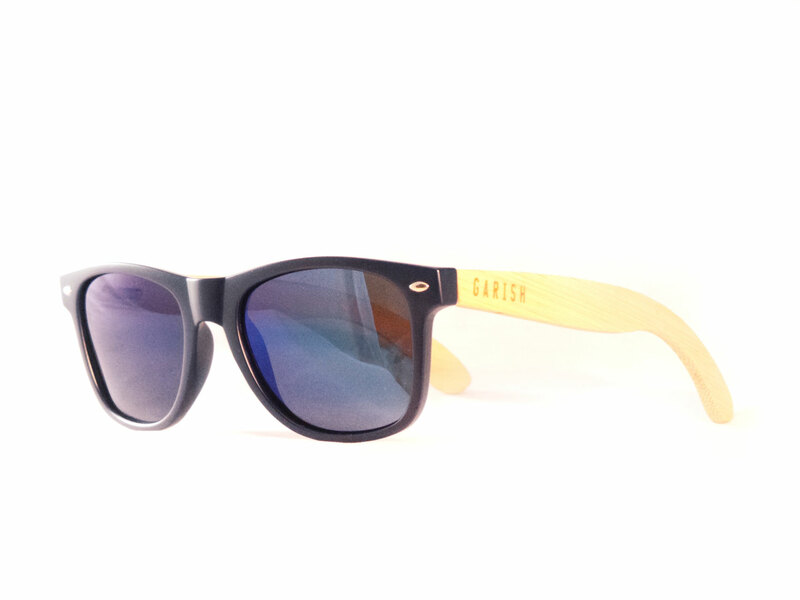 These Ebony Wood sunglasses are one of our best selling wayfarer models. Featuring polarized lenses for 100% UVA/UVB protection, with wooden arms and a wooden frame. 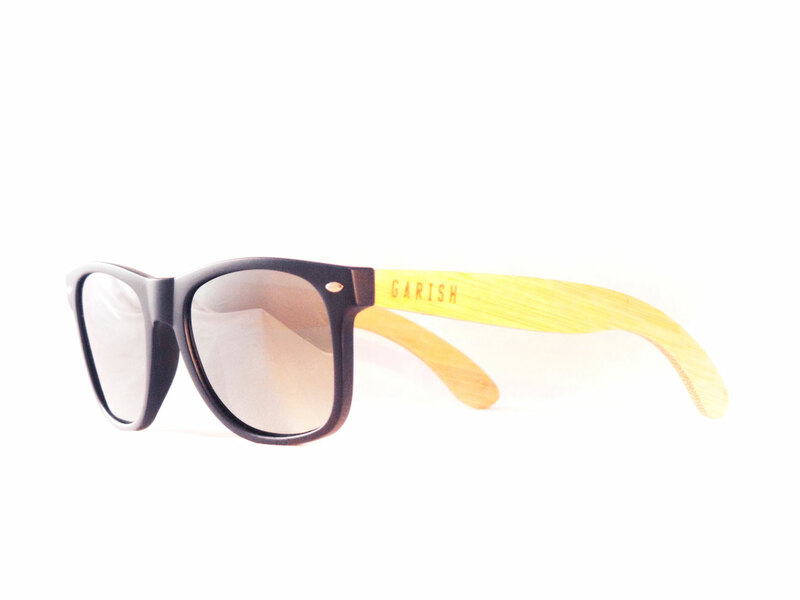 These wooden sunglasses are super stylish, durable and natural. 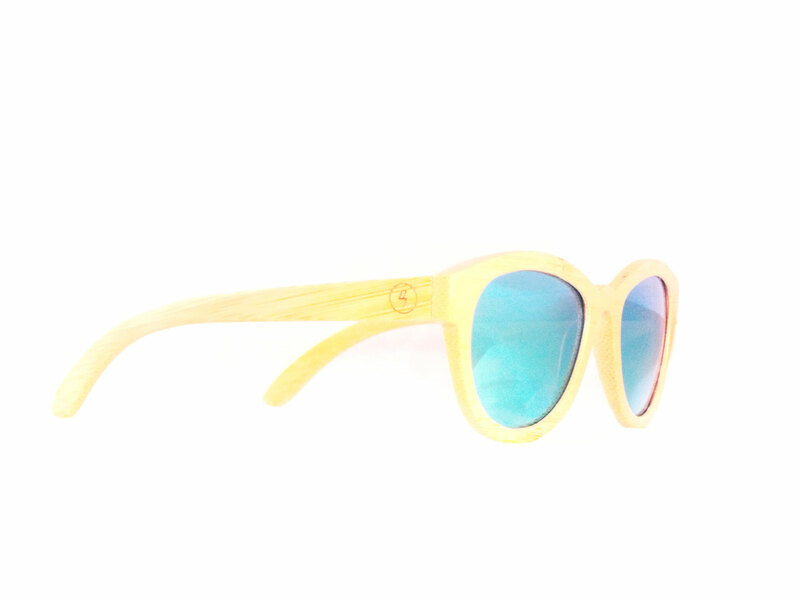 These light wooden sunglasses have a stylish round frame. 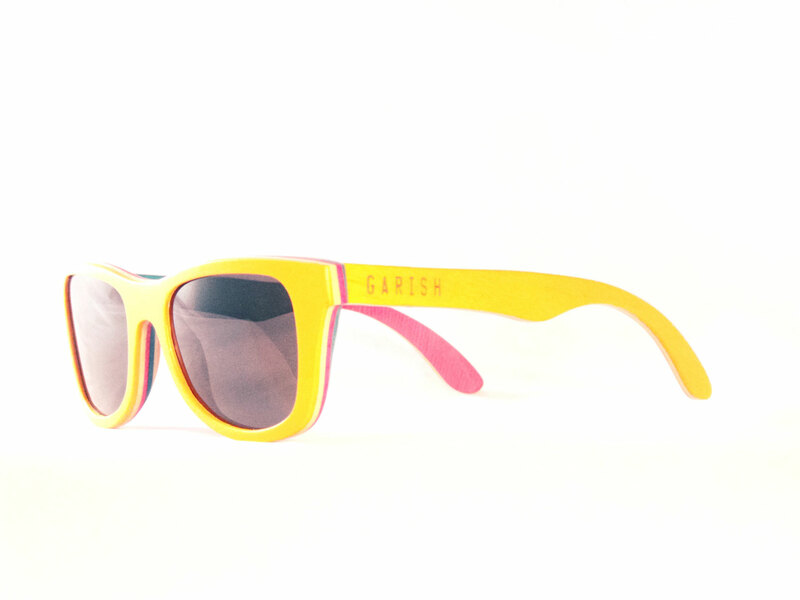 Featuring polarized lenses for 100% UVA/UVB protection, with wooden arms and a wooden frame. 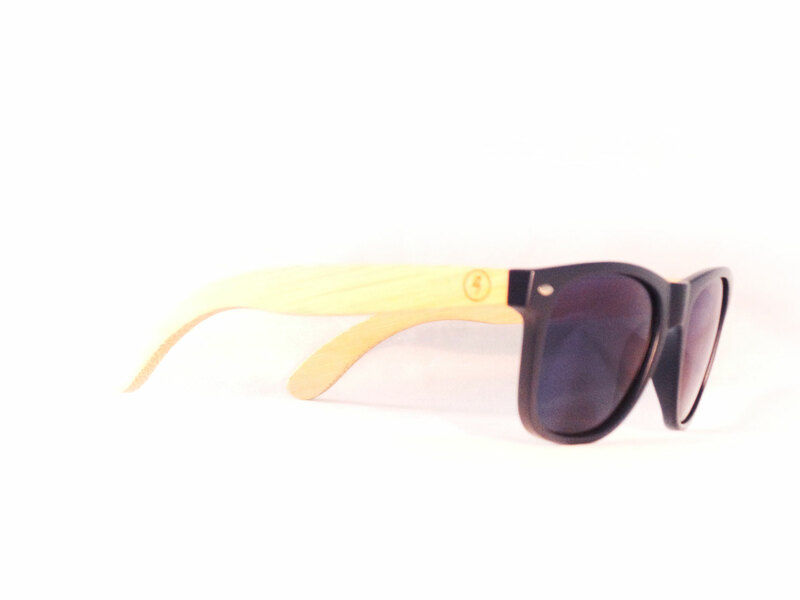 These wooden sunglasses are super stylish, durable and natural. 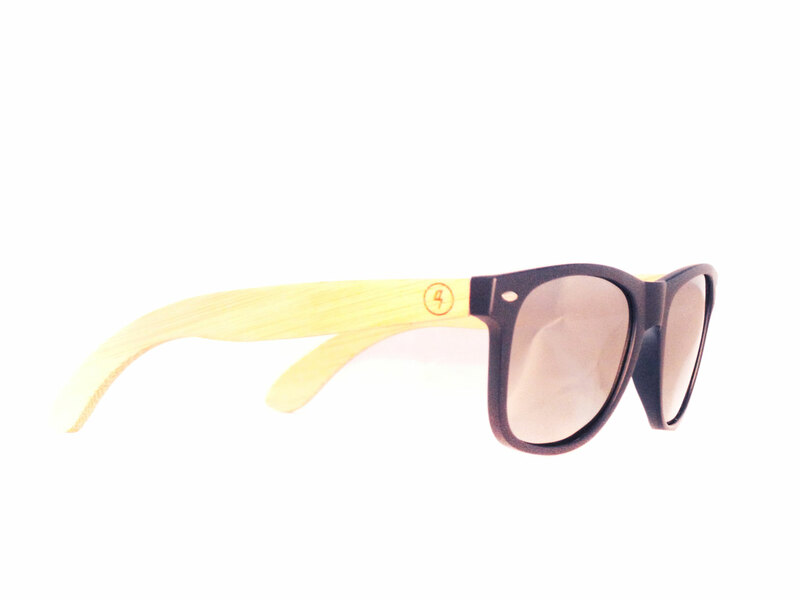 These bamboo/plastic sunglasses are one of our best selling wayfarer models. 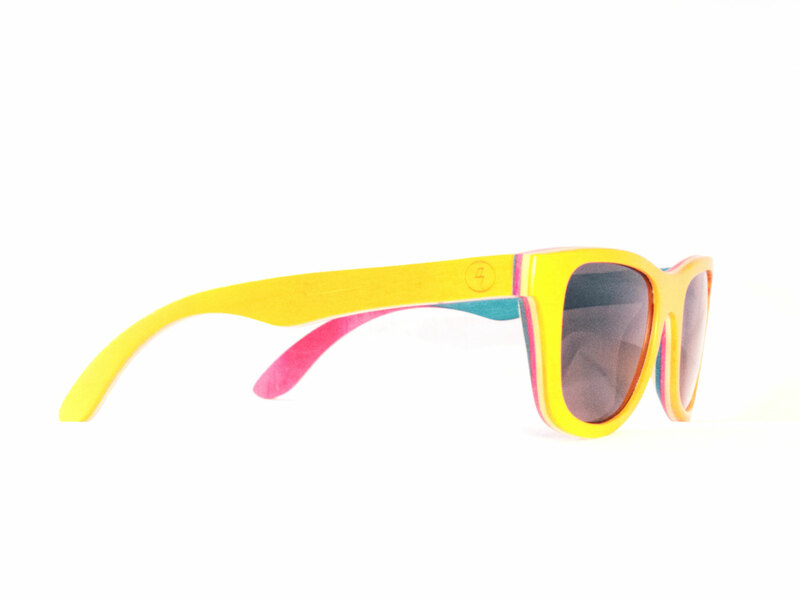 Featuring polarized lenses for 100% UVA/UVB protection, bamboo arms and a plastic frame. 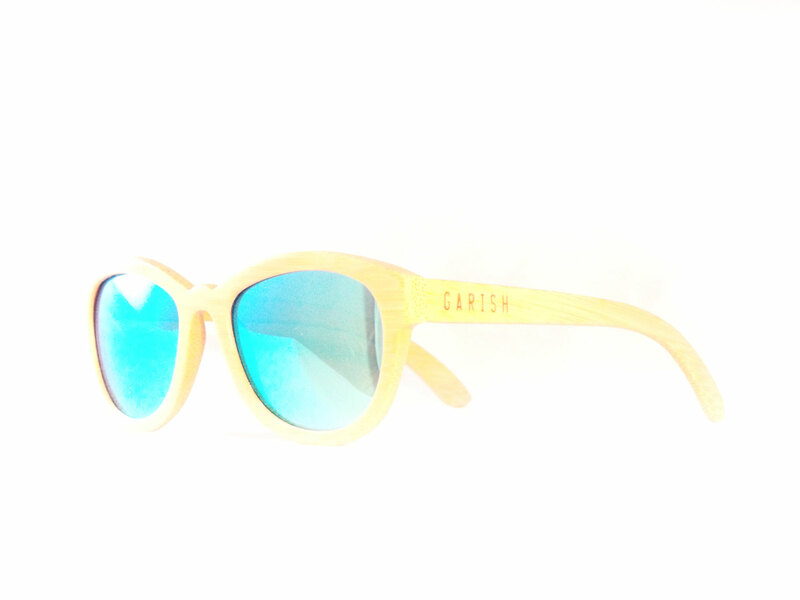 These bamboo sunglasses are ultralight, super stylish, durable and natural.